We are very happy to announce the launch of our do-it-yourself community. 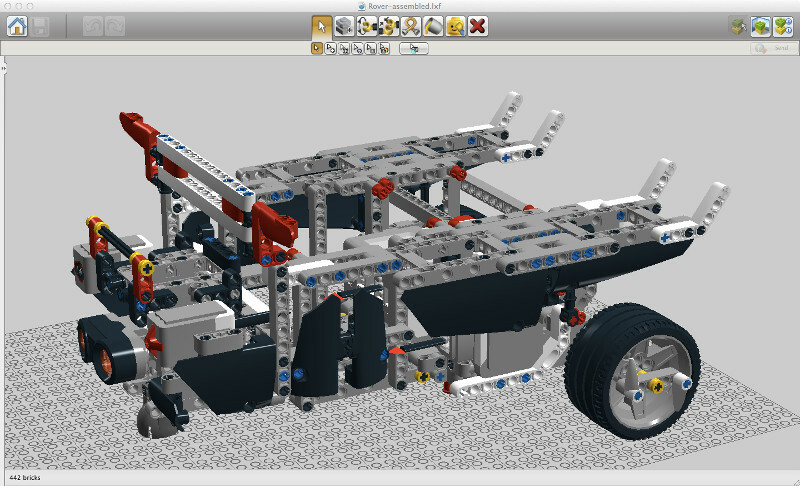 As a registered forum user you will be able to access the construction plans to build your very own Rover. 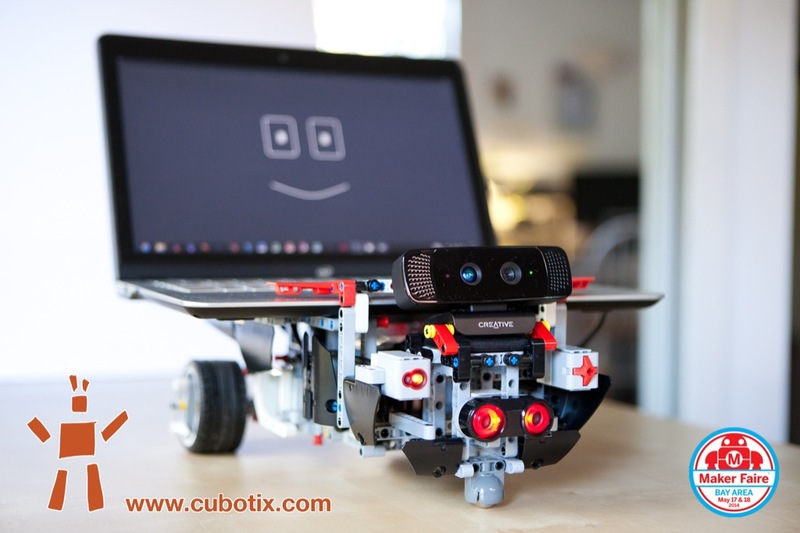 Click here and register at http://diy.cubotix.com for FREE to get access to the open hardware construction plans. 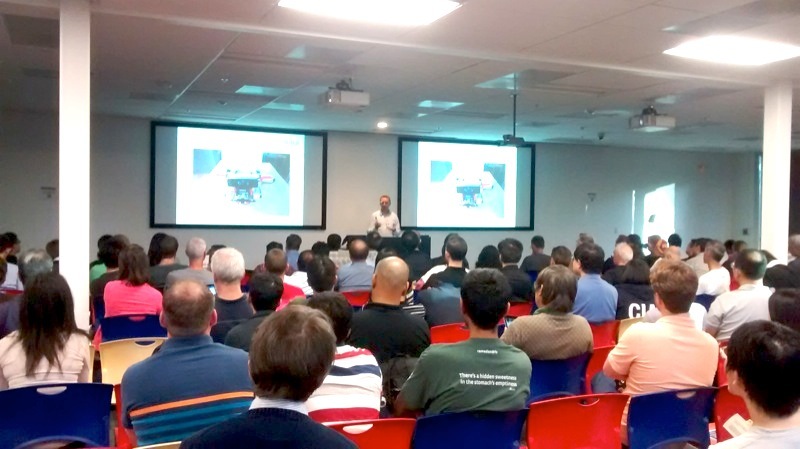 Join us today for the Google Developer Group Silicon Valley Meetup: “Wearables and other Cool Stuff” at the Google West Campus 2 with an “Introduction to Modern Service Robotics”. GDG SV Meetup with an “Introduction to Modern Service Robotics” and Rover. For participants: Build your own Rover! Everybody who participates in this short single page survey (Update: survey is now closed), will get access to the instructions and LEGO Digital Design files to build your very own Rover. Also, we will invite you to join our soon to be launched DIY community. Presenting Rover to an interested group of developers at the GDG Meetup. Photo courtesy Farish CV. Maker Faire – “The Greatest Show and Tell on Earth” is coming up this weekend on May 17 & 18 in San Mateo, California. This is the original and the biggest Maker Faire of them all and we are very excited to be part of it. Devy and I received an invitation to showcase Rover – our little award-winning, autonomous LEGO robot over the weekend. Come and say hi to Rover in the Expo hall (south). Rover will be at the Silicon Valley Block Party. 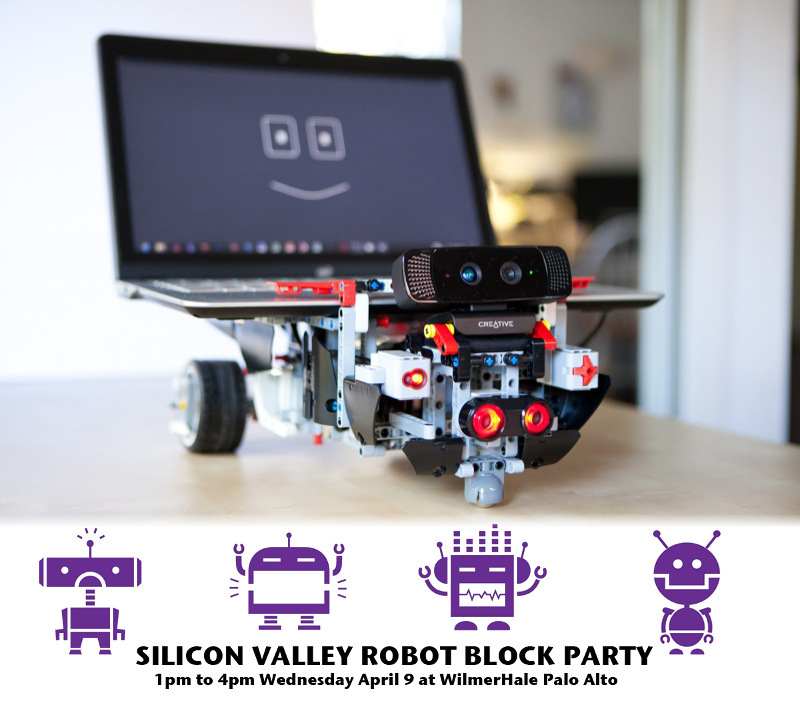 It is National Robotics Week and Silicon Valley Robotics is hosting the Robot Block Party at WilmerHale in Palo Alto this Wednesday, March 9 from 1pm-4pm. The event is open to the public. Guess who’s coming to the Silicon Valley Robot Block Party – correct: Rover! We are very excited to showcase our little companion among NASA, Bosch RTC, Suitable Technologies, and many other stellar companies and organizations from the Valley. Looking forward to meeting you on Wednesday!